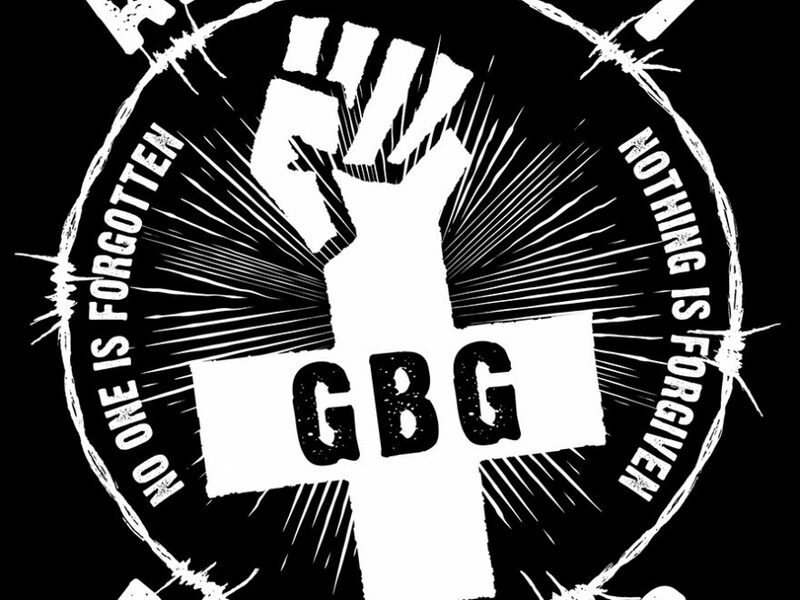 Welcome to the new ABC GBG website. This space will soon be populated with information about our events, work, and texts generated by us and others. Information from anarchist struggles and movements. Call outs for solidarity and mutual aid.